Our latest addition is Cherokee gin from Corner Fifty Three, a distiller of “new age gin” launched in 2016. 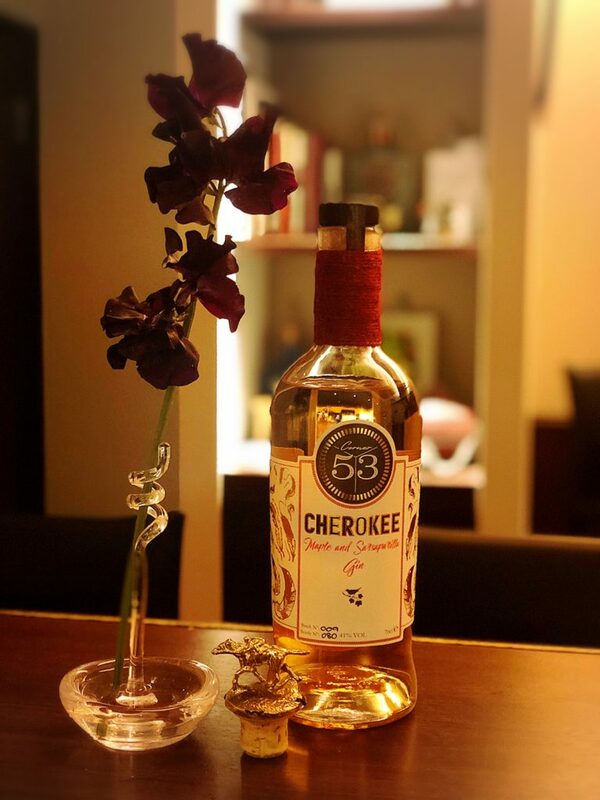 Cherokee is mixed with 100% pure Canadian maple syrup and was “inspired by the rich and sweet Tennessee whiskeys and native American folk tales,” according to the distiller. The maple is balanced with orange and sarsaparilla, giving it a sweet aroma and uniquely rich taste. The gin works is great on the rocks and with tonic, which brings out the maple and orange, but also works well with soda, which makes it a bit drier and crisper in taste. 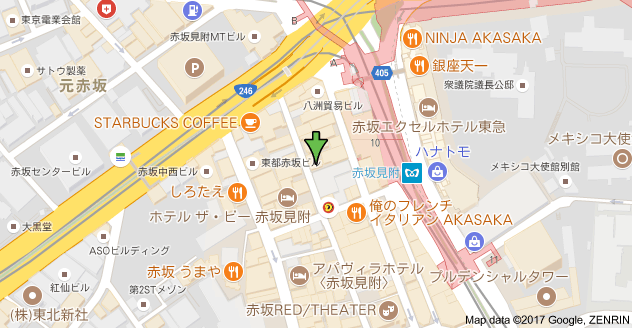 Please stop by if your interest is piqued! 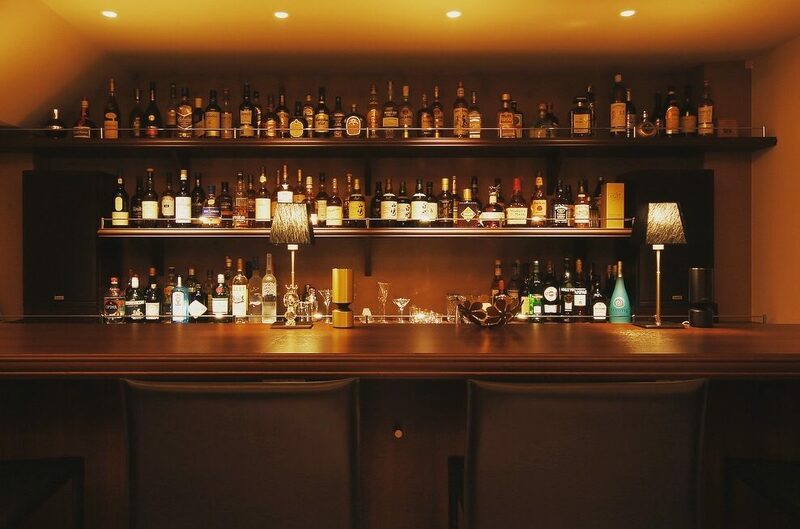 #barmiyako is open as usual this week from Monday to Saturday, so we hope to see you all back at the bar again soon!